The International Air Transport Association (IATA) announced that Goh Choon Phong, CEO of Singapore Airlines, has assumed his duties as Chairman of the IATA Board of Governors (BoG) for a one-year term, effective from the conclusion of the 73rd IATA Annual General Meeting (AGM) in Cancun, Mexico. Goh is the 76th Chair of the IATA BoG, and the third CEO of Singapore Airlines to hold this position. “It is an honor to serve as IATA’s Chairman for the coming year. While the industry’s global profitability may be strengthening, there is more work to be done as it is not evenly spread. Security is at the top of the agenda. We must improve our partnership with governments to meet the many emerging threats. Additionally, I will be paying special attention to progressing preparations for the Carbon Offset and Reduction Scheme for International Aviation (CORSIA), driving the modernization of cargo processes, and increasing transaction volumes with the New Distribution Capability. We have a busy year ahead. 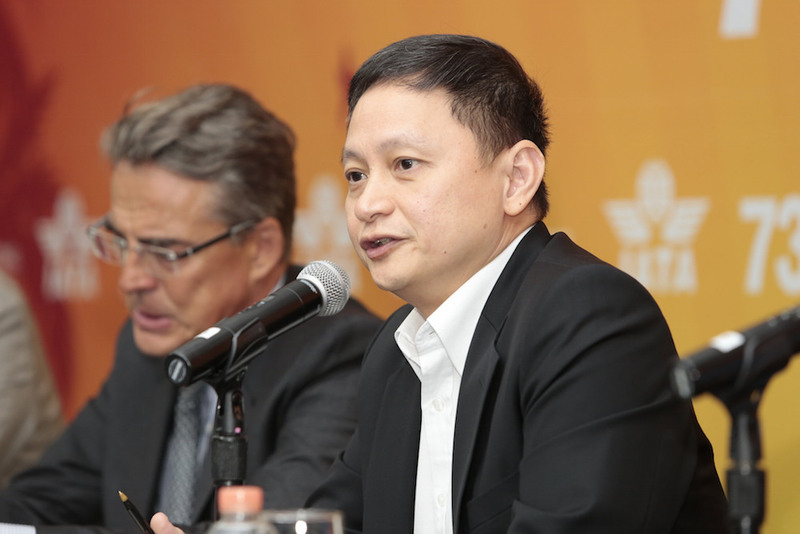 I look forward to working with Alexandre and his team to represent, lead and serve the airline industry,” said Goh.